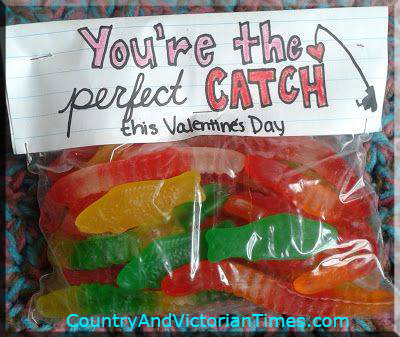 Great for Valentines Day – would be great for treat bags for kids at school or parties or for families and friends! This entry was posted in Crafts ~ DIY ~ Projects, ~Valentines Day and tagged bag, boy, child, day, fish, love, school, treat, valentines, valentines day, worms. Bookmark the permalink.